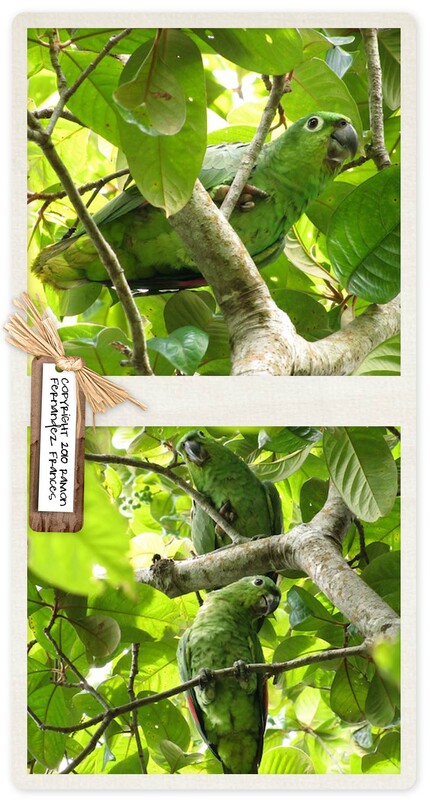 Blogposts about birds in Bocas del Toro, Panama. A dear friend of ours sent a link to this video to us over the weekend. We all enjoyed it so much we wanted to share it with you. We see things like this around Tranquilo Bay on a regular basis, but to see it so beautifully captured on film is rare. The Beauty of Pollination – Moving Art TM by Louie SchwartzbergThis video was shown at the TED conference in 2011, with scenes from “Wings of Life”, a film about the threat to essential pollinators that produce over a third of the food we eat. The seductive love dance between flowers and pollinators sustains the fabric of life and is the mystical keystone event where the animal and plant worlds intersect that make the world go round. Jeri M. Langham was the leader for VENT on their September 2012 Panama: Bocas del Toro Archipelago trip. He is a retired professor of biological sciences at California State University in Sacramento. Jeri’s passion for teaching and his natural teaching abilities quickly become apparent as his tour participants enjoy learning more about the biological world around them. On this tour, he educated all of us (tour participants, Tranquilo Bay staff and the kids) on the differences between fruits and vegetables as well as finer details associated with carrots. 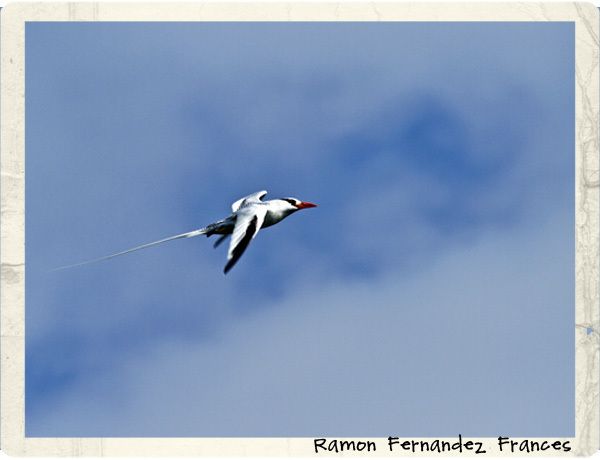 As the March 2012 trip is full, you can learn about the itinerary and travel dates for the future trips here: http://ventbird.com/birding-tour/2013/09/06/panama-bocas-del-toro-archipelago Bird lists for both of the trips are also available on this page. We hope to see you with Jeri on one of his future trips. No disrespect intended to this bird or to Ramon’s photo, but each time I look at it, I am thinking It’s a bird, It’s a plane, no, it’s Superbird! It just has that majestic look and feel of a super hero. Jeri M. Langham was the leader for VENT on their March 2012 Panama: Bocas del Toro Archipelago trip. He and his wife and a group of big guns came down for a week to prepare for the future trips down to Bocas. Jeri is a retired professor of biological sciences at California State University in Sacramento. He has ardently birded all over North America, as well as Mexico, Costa Rica, Panama, Venezuela, Ecuador, the Galápagos Islands, Peru, Argentina, Kenya, Borneo, and Australia. Born and raised in Venezuela, he speaks fluent Spanish. Known for his enthusiasm and boundless energy, Jeri thoroughly enjoys searching for birds and sharing them with others. His passion for teaching and his natural teaching abilities soon become apparent as his tour participants enjoy learning more about the biological world around them. He is a former member of the Bausch and Lomb Birding Council and the California Bird Records Committee. He is a Director for the Neotropical Grassland Conservancy. You can learn about his group’s trip in March 2012 here: http://ventbird.com/news/2012/05/17/panama-bocas-del-toro-archipelago. Natalia finished updating the bird list after this spring’s birding. It has climbed up to 388 from 328 as published in late March 2012. You can always find the current bird list in .pdf format in both Clements and Ridgely Gwynne on our Birding page in the side bar. This list includes updates from April and May 2012. Being privileged to coexist with this interesting bird is nice. Seeing one perched in a tree – that is a moment of serenity. You know that if you are really lucky you will get to see it perform one of its unique dances along with the appropriate verbal score. This is a moment we have wanted to capture on film for some time. Ramon was watching in the open field for the birds to come back by on their nightly return to the roost. Capturing so many of them on film was one thing. Actually getting to see their color was amazing.